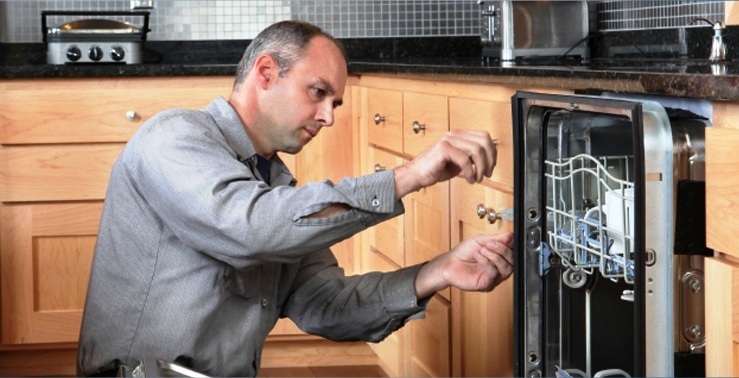 Appliance Guard has been providing appliance repair services in the South Bay for over 25 years. Since we opened our doors in 1985 we have put in a tireless efforts to satisfy our customer needs and to ensure that we are the best in the appliance repair field. All of our repair technicians are hand picked and trained by our Specialist Service Repair Trainers. In today’s fast paced environment, technological advances are constantly improving and we keep our employees trained and prepared for any challenges that might arise in the field. We understand that in these tough economic times financial burden can be a problem, this is why we pride ourselves on having competitive low pricing and doing what we can to make our customers happy and to be a part of our growing family. Our Technicians are certified/insured and ready to take on any problem that comes their way. We demand the best from our technicians. We search for professional individuals who are committed to providing quality service. These specialist’s are well prepared with a friendly attitude and unmatched technical expertise.